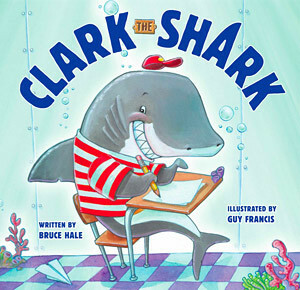 Clark is a shark with zing, bang, and BOOM! 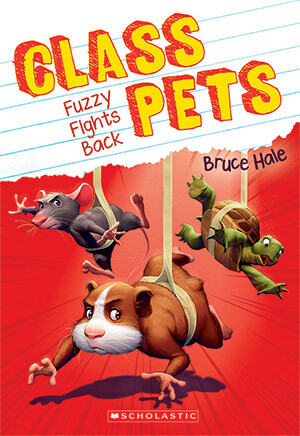 Clark zooms into school, crashes through the classroom, and is rowdy at recess. 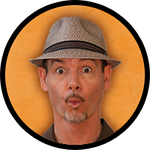 Clark loves life—but when his enthusiasm is too much for his friends, Clark’s teacher, Mrs. Inkydink, helps him figure out a way to tone it down. Enthusiastic kids will appreciate the message that there is a time and a place for everything — they needn’t stay cool ‘round the clock.